Get Screened Prevent colorectal (bowel) cancer from changing or ending your life. Call to get an easy, private and no cost take home test kit. 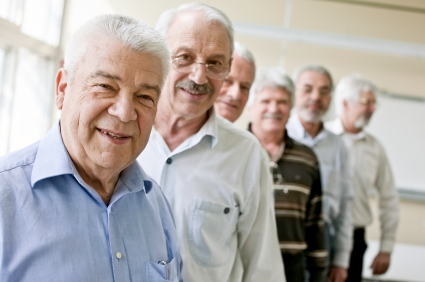 The test is free and available to uninsured men 50 years and older. Colorectal cancer is preventable, treatable and beatable! For more information or to request a kit, please contact us or complete this form. • A United States (U.S.) citizen or an alien with satisfactory immigration status.